A little catching up. Over the past few months we have released several minor versions of VisNetic MailFlow that I have failed to blog about. Here is a recap of What's New. HTML Signatures - HTML formatting options include bold, italicize, underline, hyperlinks, images, font color and more. This addition reinforces the organization’s branding through email correspondence. Message Composition Email Address Autofill - When composing a message, the autofill feature allows the Agent to see matching contacts as they type and quickly make a contact selection. This time-saving feature pulls from the Agent’s My Contacts. 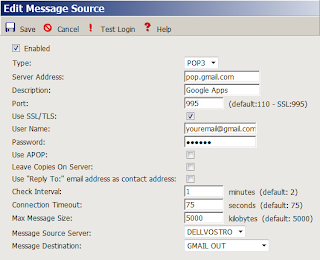 SSL/TLS support for Message Sources and Message Destinations - Securely pass emails between MailFlow and your mail server. Improved Gmail for Business support. AND/OR Logic to Ticket Subject Search - Improved search results. VisNetic MailFlow 4.9.2.2 is available from our Download page. 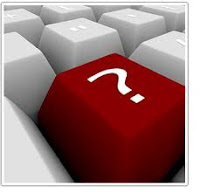 If you have questions or would like a personal demonstration of these new features, send us an email at sales at deerfield.net. Organizations running Google's Gmail for Business are able to use VisNetic MailFlow to distribute, route, track, and report on their customer service emails. VisNetic MailFlow allows organizations to continue using Google's corporate hosted email service while leveraging MailFlow to dramatically reduce their email response times for customer inquiries. Google Apps (including Gmail for Business) have helped more than three million businesses of all sizes, in various industries around the world, save time and money, while improving how they work together securely. VisNetic MailFlow's ability to service companies using Google’s Gmail for Business Mail Servers demonstrates the flexibility of the product and works with all existing corporate mail servers including Exchange, Kerio, IceWarp, MDaemon and others. 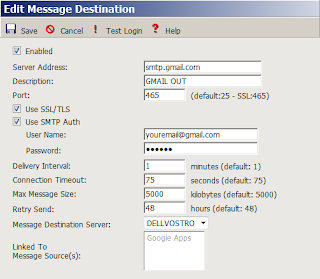 The integration with Gmail for Business is very secure and utilizes standard SSL enforcement for secure access. 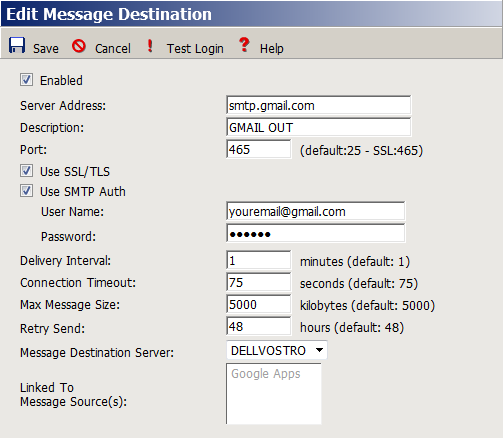 Okay - so how do I configure VisNetic MailFlow to collect email from Google's mail servers? Step 1. 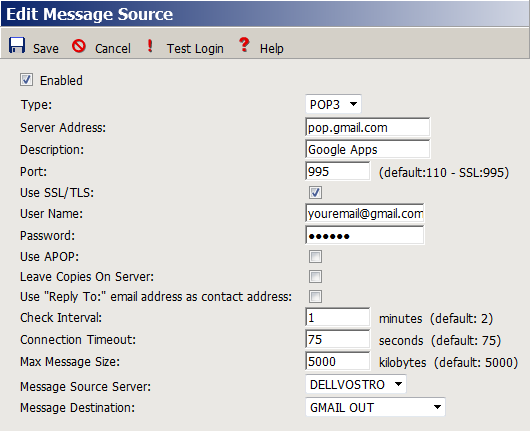 Log into your Gmail account, select Settings, then Forwarding and POP/IMAP. Enable POP. 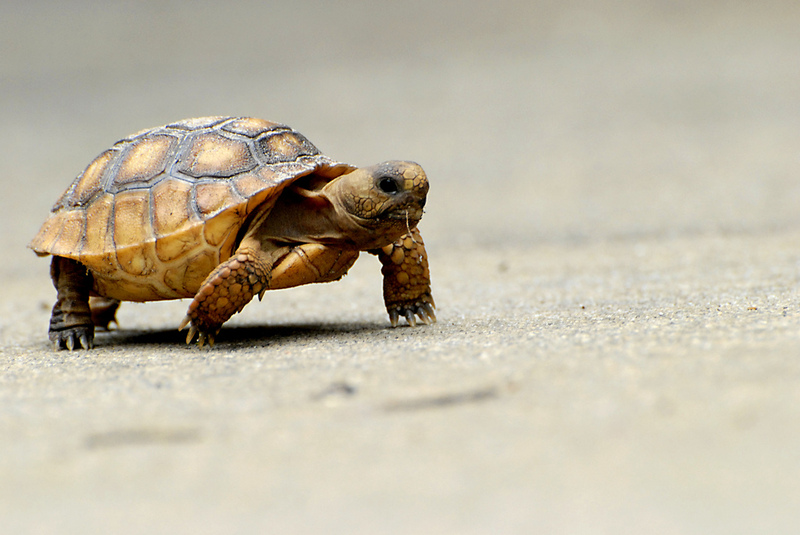 Save your changes. Step 3. Create a new Message Destination. i. 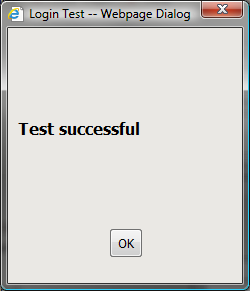 Select the Test Login button to confirm the details are authenticating correctly against Gmail's servers. Step 4. Create a new Message Source. 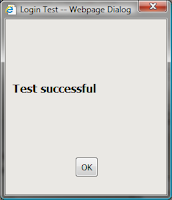 Select the Test Login button to confirm the details are authenticating correctly against Gmail's servers. Have questions or would like to learn more about VisNetic MailFlow? Contact us today.